I was reminiscing the other day about life in Illinois. Because it wasn't all bad. My kids went to a great school. There was this amazing Jamaican restaurant in U City (De Palm Tree). The City Museum was spectacular. 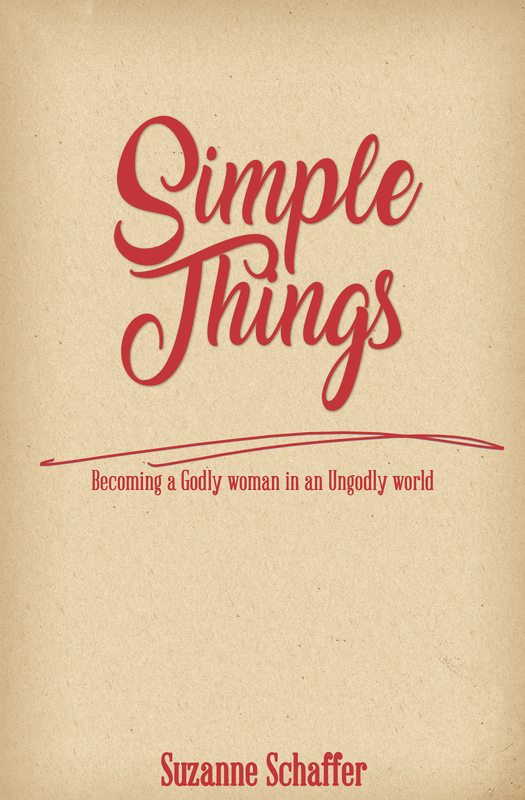 Our church secretary was a gem. And bald eagles wintered along the Mississippi river there. Pretty sure the eagles were my favorite thing about life in the STL area. There was also Duke Bakery. 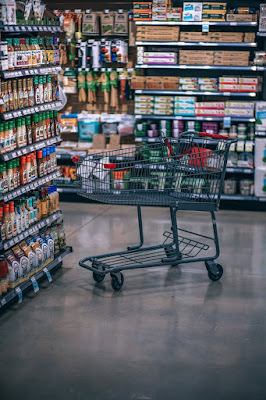 There aren't many bakeries anymore, most are now in grocery stores and just aren't good. Duke Bakery sat on top of a hill in the middle of a neighborhood in Alton. Finding it was a challenge for this out of town girl. But one day my daughter and I went on a quest. And I introduced her to the loveliness that is an eclair. The eclair from Duke Bakery was perfection. I haven't seen one that looked nearly as good since. She still remembers the day I introduced her to the treat. She also remembers the day I took her for her first creme brûlée but that's a story for another day. 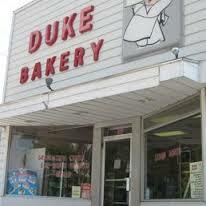 So, if you are in Illinois and if Duke Bakery is still there please go and support them. Small bakeries are being eliminated by flavorless grocery store giants. 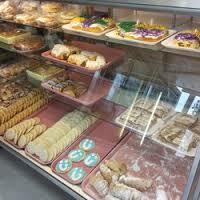 Do you have a favorite bakery in your town? Tell me about it! It is still there and still just as delicious. Glad to hear it's still thriving. Ditto what Denise Shampine said. Just had goodies from there last Sunday. Going to Princivelli's for lunch and then to Duke's Bakery Sundays after church with Gary is becoming a regolar thing. Sounds like a lovely tradition for the two of you.